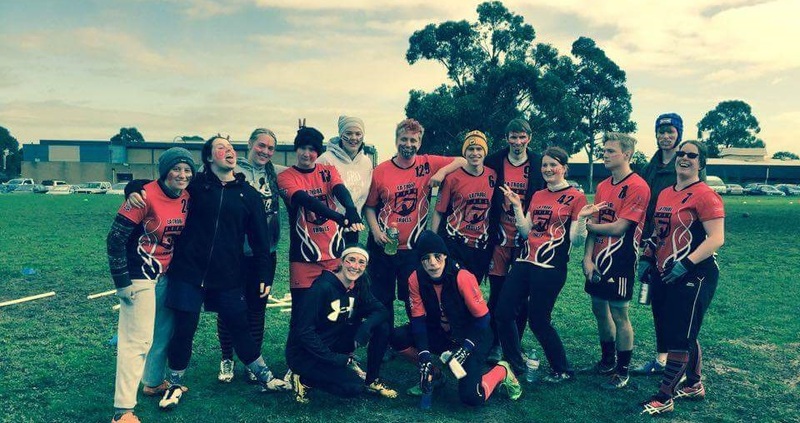 The Melbourne Manticores began as the first Victorian Quidditch Team in 2011, and is a welcoming and fun community based team. 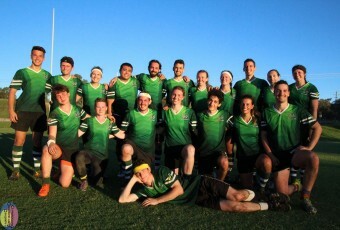 In 2012 the Manticores made up the majority of Team Australia for the Summer Games in Oxford, England during the Olympic Games, bringing home bronze. 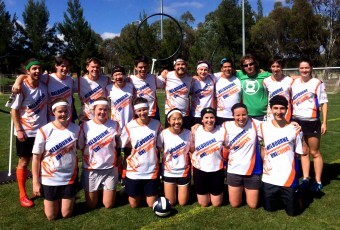 The Manties have since fought their way to Gold, taking out the Cairns Classic Quidditch Tournament in 2012, Melbourne Mudbash in 2013, VQA Winter League in 2013 and QUAFL 2014. They have participated in three QUAFLs since 2012. 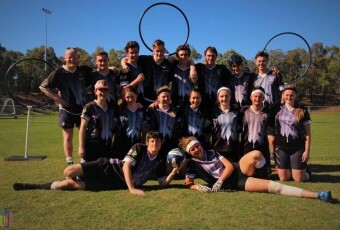 In addition to National Tournaments, the Manticores had two representatives in the 2014 Global Games team, the DropBears: Hunter and Williams, who travelled to Canada to compete in the second international championships. 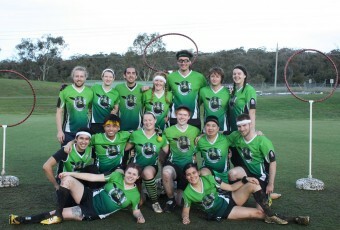 The constantly growing team has recently added new players in Rodhouse, Mayling, Menkhorst and Keehan, each of whom brings both strong offensive and defensive characteristics to the team. 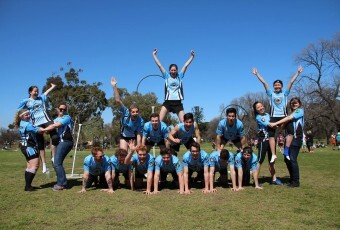 The Manticores hold open trainings for all on MOST Saturdays at Fawkner Park from 10am – 12pm.